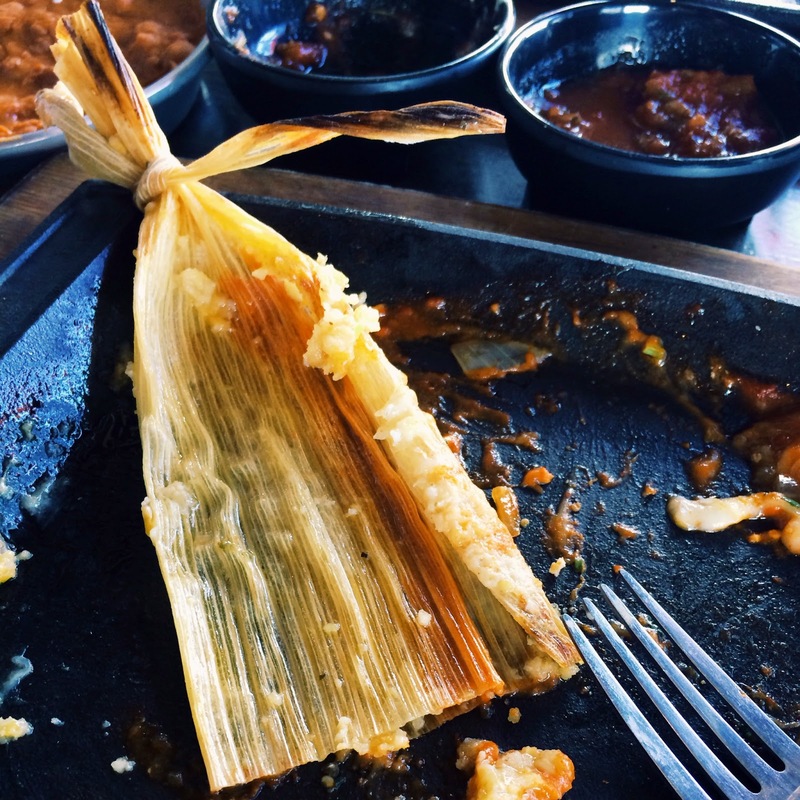 Tamales are one of my favorite foods. This one was corn - usually I order pork- and it was delicious. Hey, Hey, Hey! It's My Birthday! !